Your symbolic adoption protects hatchlings and their nests from immediate threats such as predation, tidal inundation, artificial light misorientation and nest setups. By supporting the OIBSTPO in these protection efforts, you help ensure a brighter future for vulnerable sea turtles. A hatchling adoption makes the perfect gift for the nature-lover in your life. 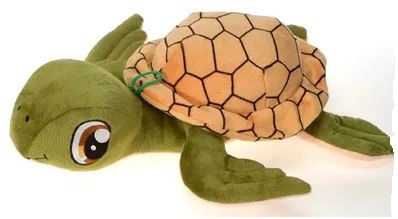 Every adoption includes a personalized adoption certificate, a 8″ plush sea turtle and will be listed below.